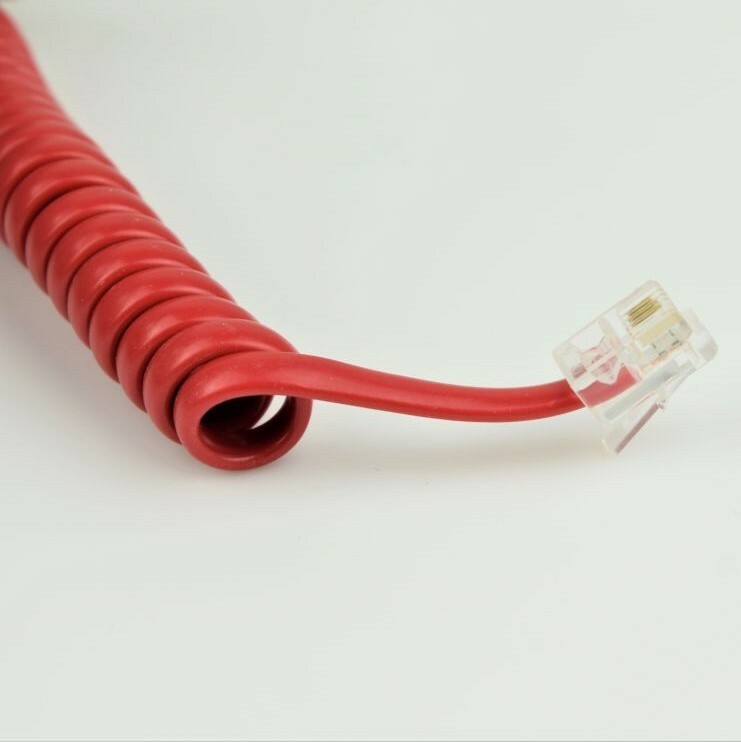 Oldphoneworks has phone cords to meet virtually any application. 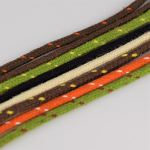 Our wide array of colors is unsurpassed. 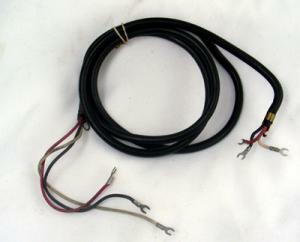 Our selection includes not only original gently used cords, but also a wide array of "new old stock" inventory. 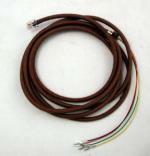 Oldphoneworks also manufactures cloth covered cords in-house. 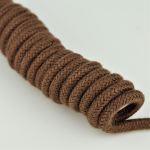 Our cord making professionals take great pride in creating telephone cords to original manufacturer specifications in a variety of lengths and termination styles. 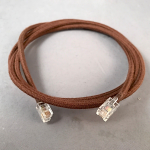 Custom cord orders are also accepted. 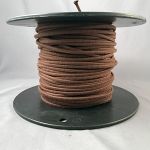 We can provide cloth covered phone cordage in bulk, or in user specified configurations. 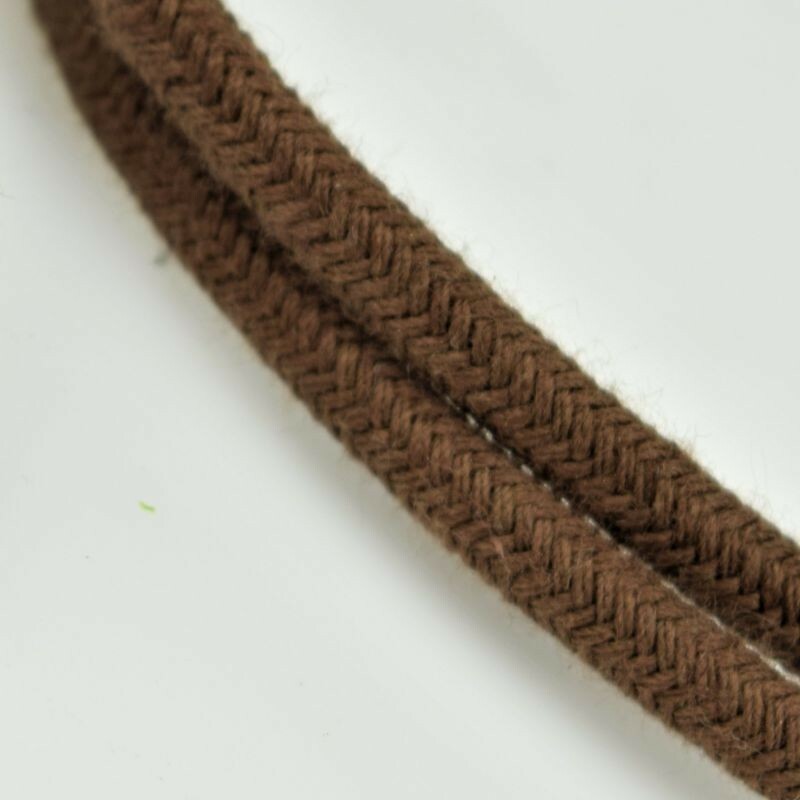 We take great pride in our work and feel that since our cords are made on the original machines, using the original materials and the original methods that our cords are as close to original as you will ever be able to find. 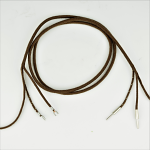 We do not make reproduction cords, we manufacture authentic cords.